200 sheet Toilet Rolls are super economy offering great value with 36 Rolls per case with an inner of 18 x 2 rolls so if you like twin pack loorolls then this is the one for you. This micro embossed toilet roll is a good all round economy toilet roll convenient twin packed to leave every roll hygienically clean and always useable! Offering the most competitive deals online we are sure to save you money! 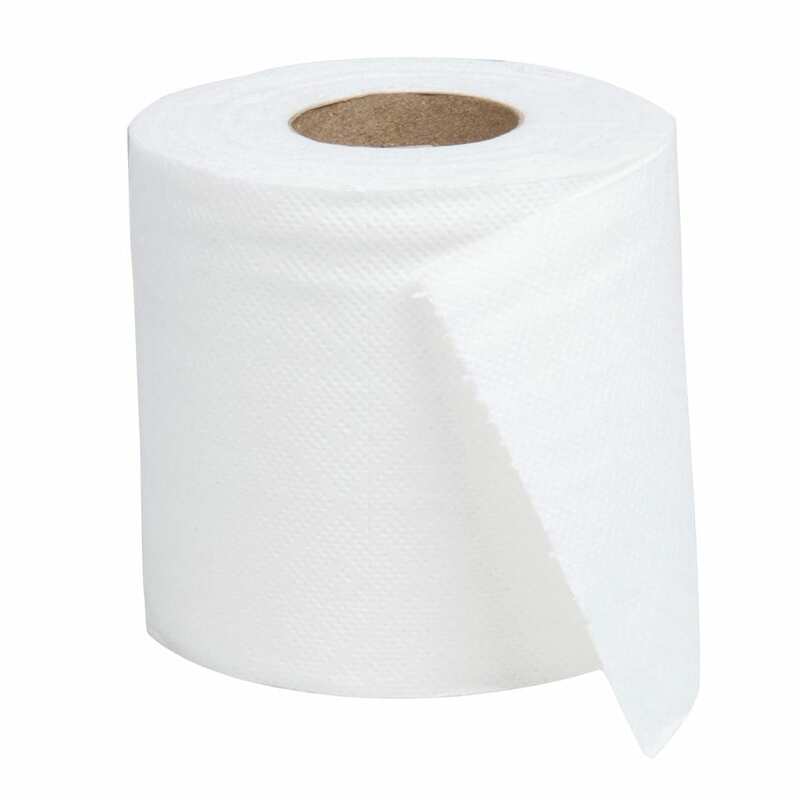 Ever so popular with Loo hire companies where you can put 2 wrapped 200 sheet toilet rolls in each cubicle to stop unhygienic contamination on the loose rolls. We have designed 3 buying options to help save the pennies. 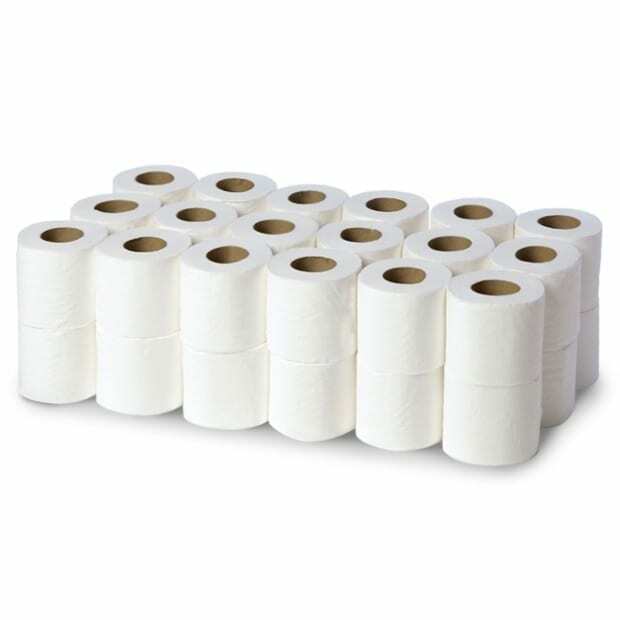 You can buy 1 single case if you’re stuck for space or if you have a little store room and don’t mind stocking up we have a ready made parcel of 8 cases, thats 288 economy toilet rolls with the same carriage charge as 1 case. If you have a larger storage space or wholesaler/distributor the pallet deal of 80 cases is perfect with a good saving. If you are a super distributor then get in touch as we also offer container deals. If you’re a savvy shopper and want even better value then why not check out our Desna Eco 320 sheet toilet rolls that are 100% recycled from our Desna Products range of Paper Disposables. Fed up with loose toilet rolls being pilfered? Why not try our lockable dispenser systems, North Shore, Bay West systems offer a modern stylish design and great cost in use savings across all our North Shore products. To see how our Bay West systems work head on over to our Bay West Designated site here where you can view tutorials and also see the range available. Bay West have now changed their branding to North shore with a few modern tweaks. Dispenser design updates and a more slim line range. Due to poor sales on certain colours you can now get each dispenser in Black, White or Blue.